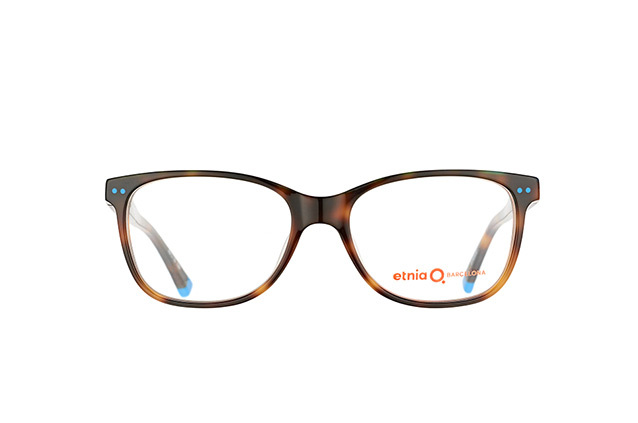 Exceptional ideas that set trends - this is what shapes the success of Etnia Barcelona. 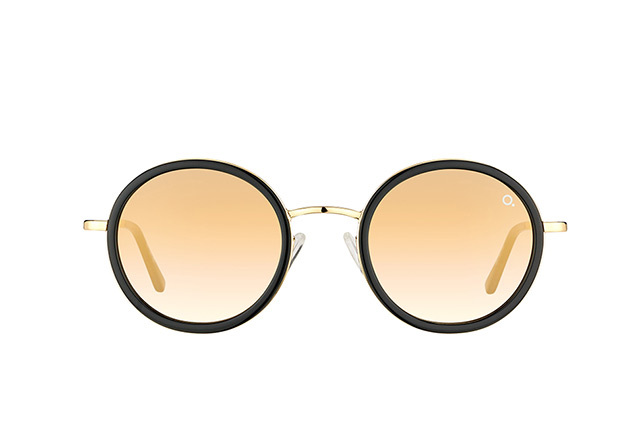 The drive to throw the rulebook to the wayside characterizes this edgy brand. 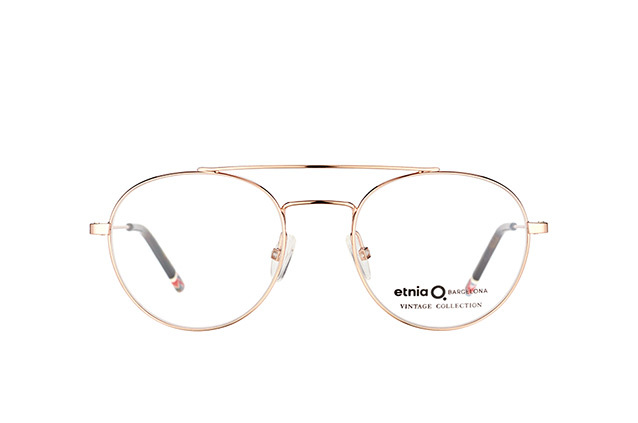 The label stands for creativity and unconventional designs - but they make sure to never forget their defining Spanish heritage. 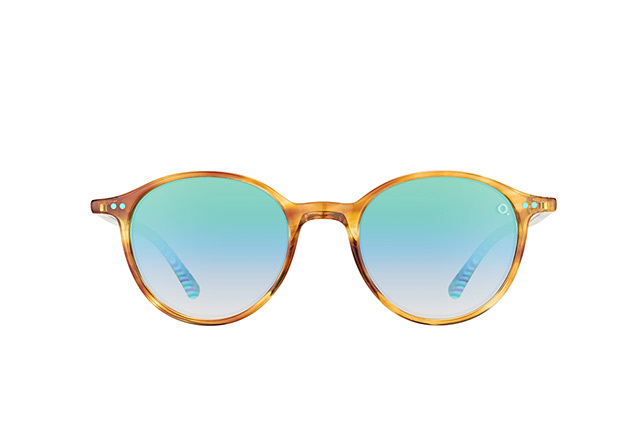 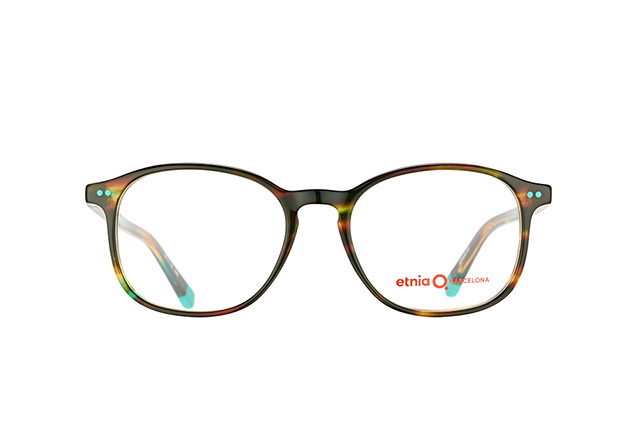 As a pioneer in creative eyewear, Etnia Barcelona designs boast unique patterns in iridescent colours. 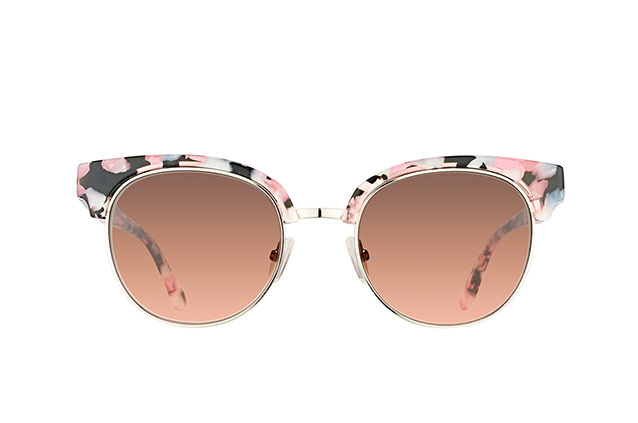 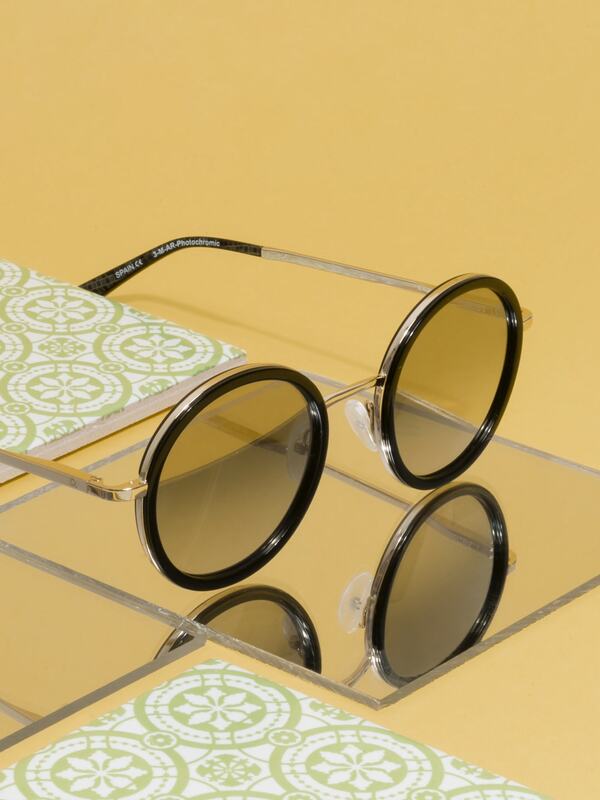 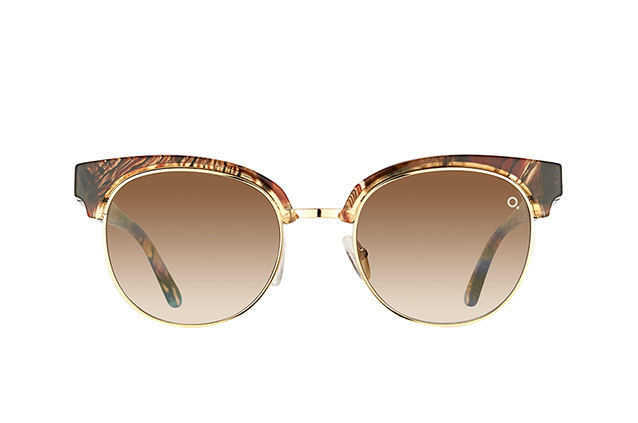 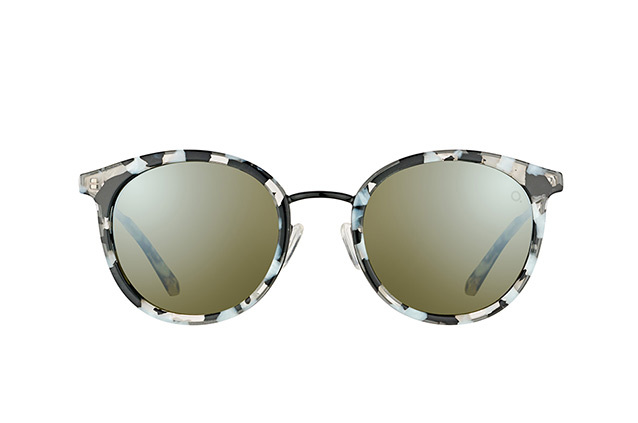 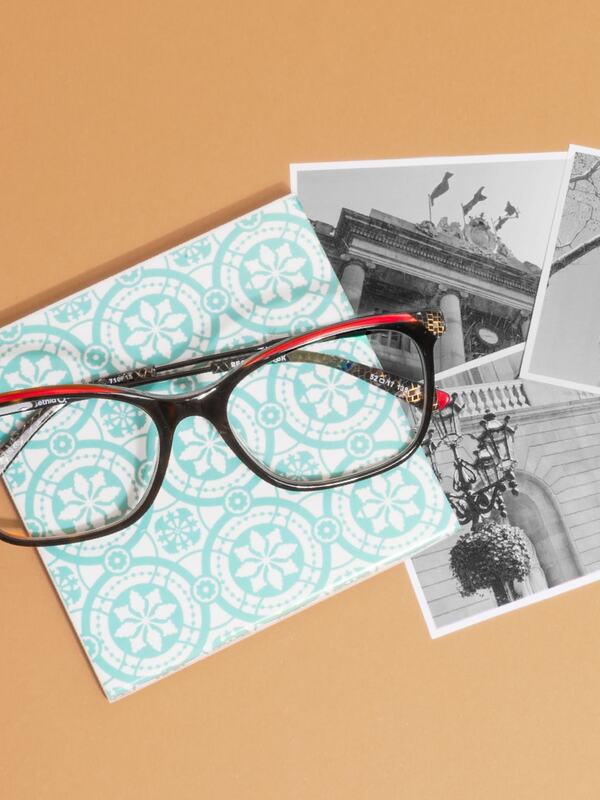 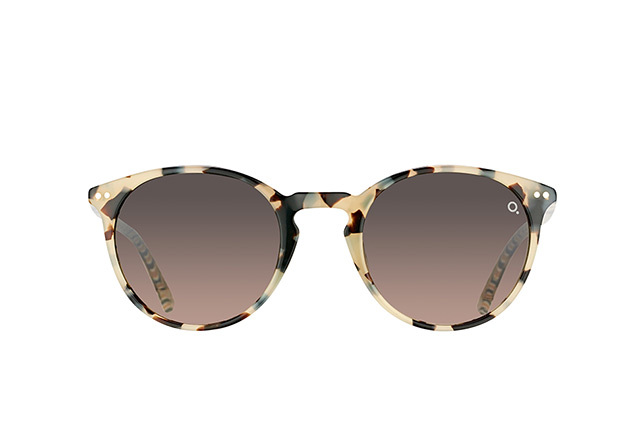 Each frame is a work of art, showcased with immaculate touches such as rose tinted tortoise shell detailing. 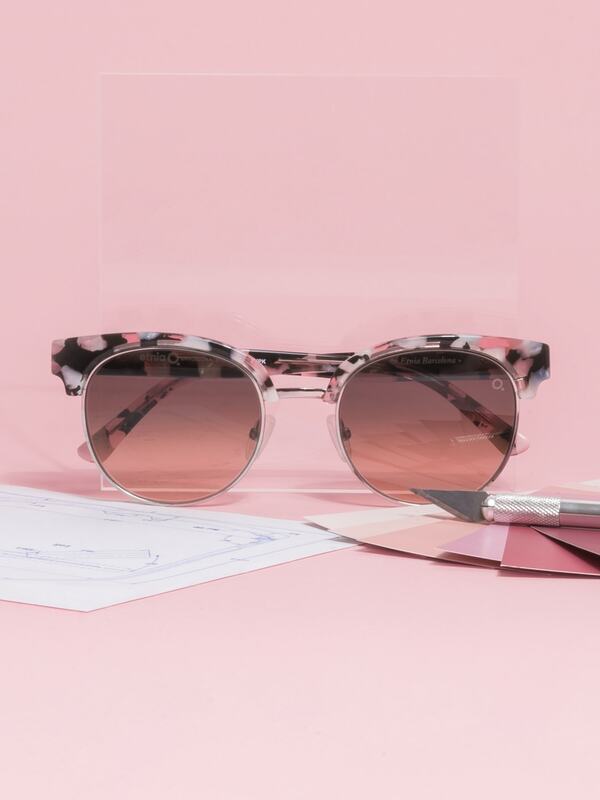 The label creates all their colours and patterns themselves continually aiming to set new design standards. 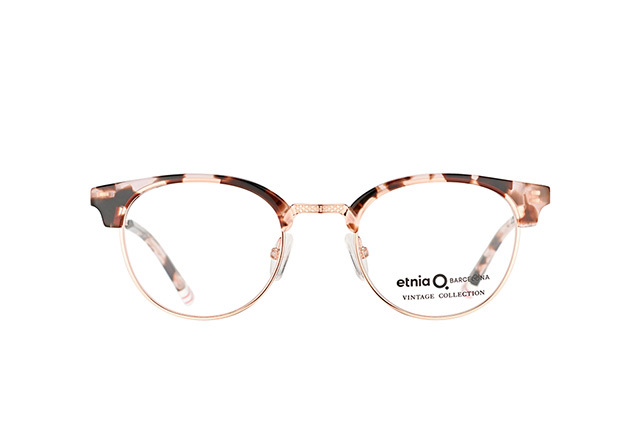 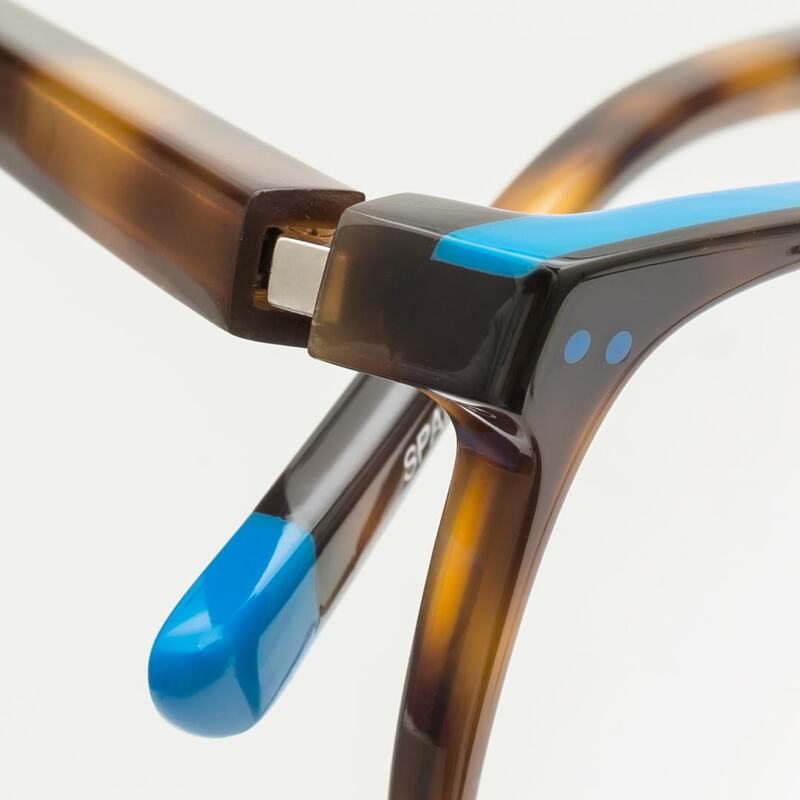 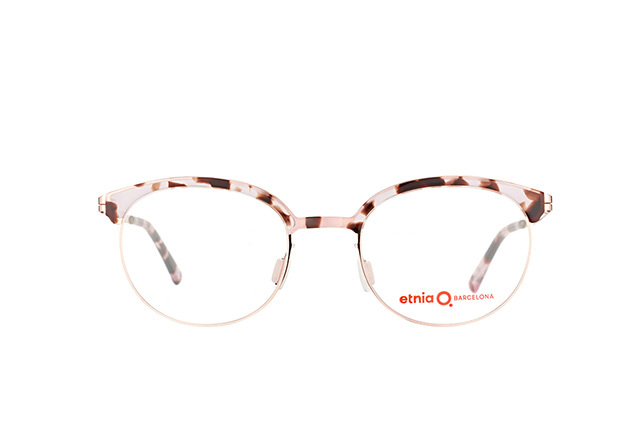 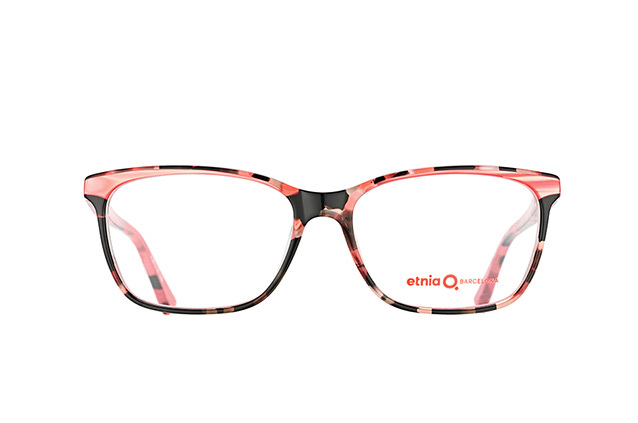 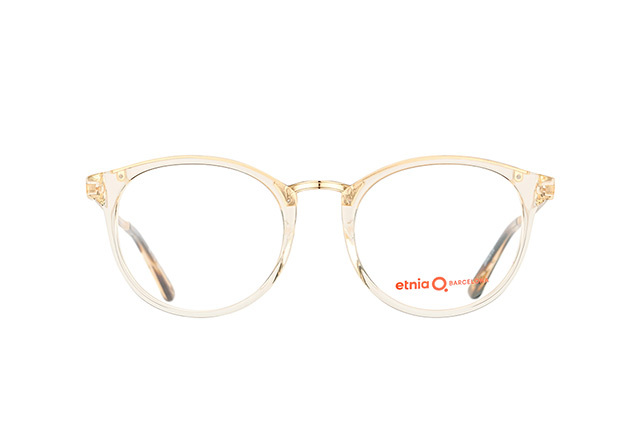 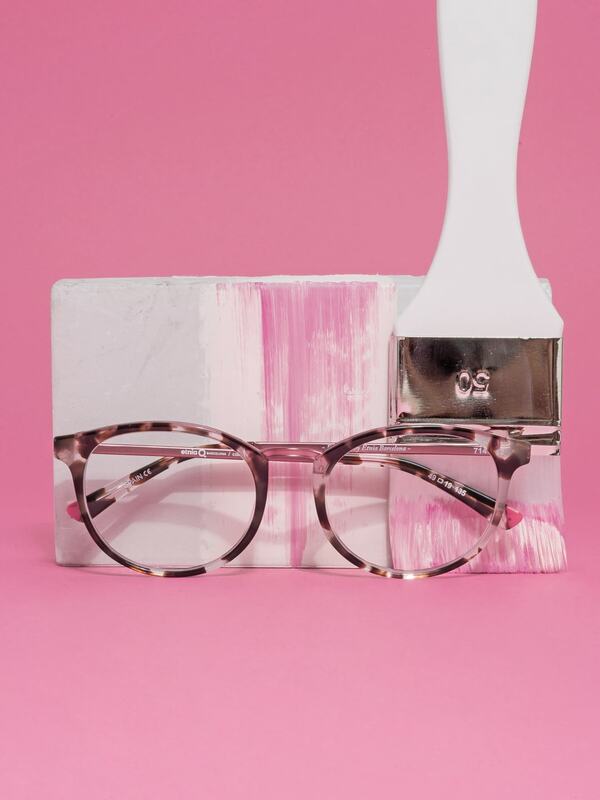 Etnia Barcelona uses natural acetate when manufacturing their plastic frames. 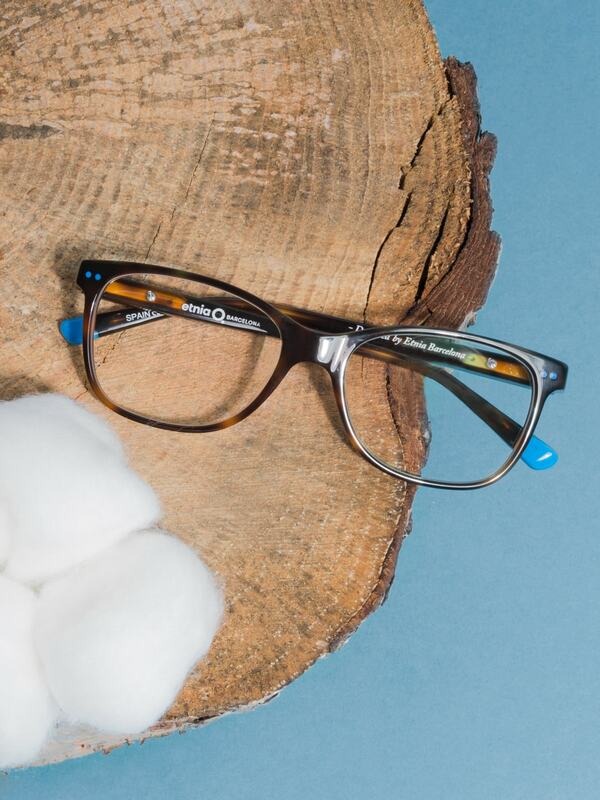 They are made of cotton and score top marks when it comes to production quality. 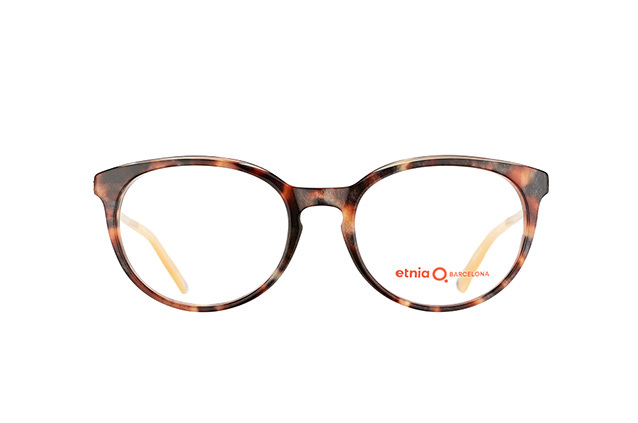 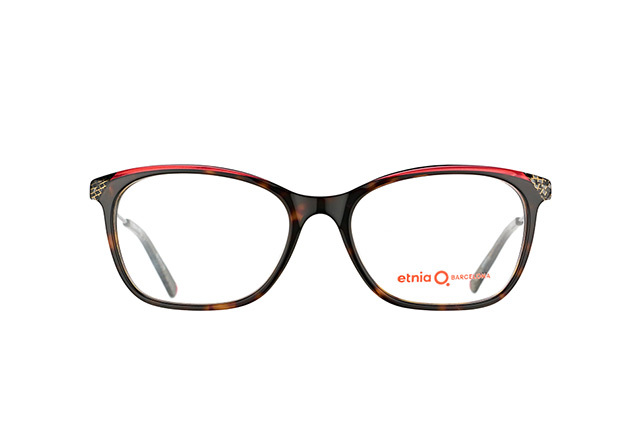 This results in eyewear with a pleasant feel and exceptionally comfortable to wear. 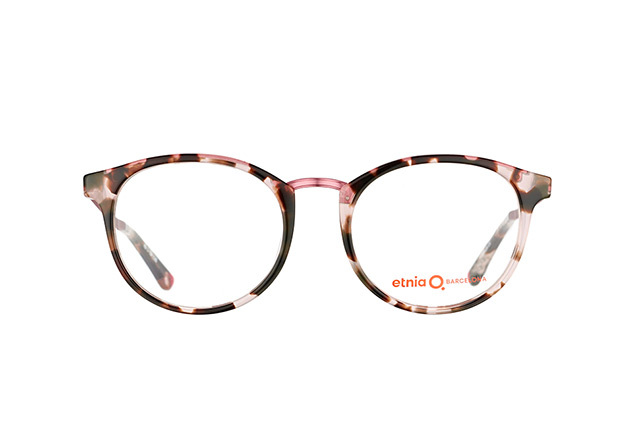 Inspired by the vibrant local art and culture, Etnia Barcelona frames reflect the brand's creativity. 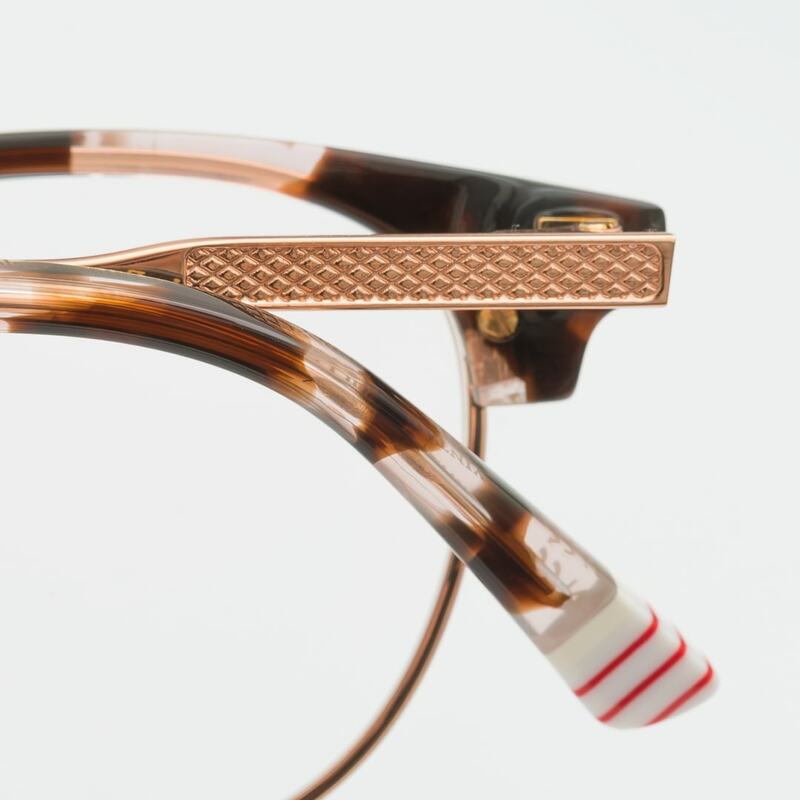 Etnia Barcelona studies contemporary trends in detail, which in turn inform their innovative design ideas. 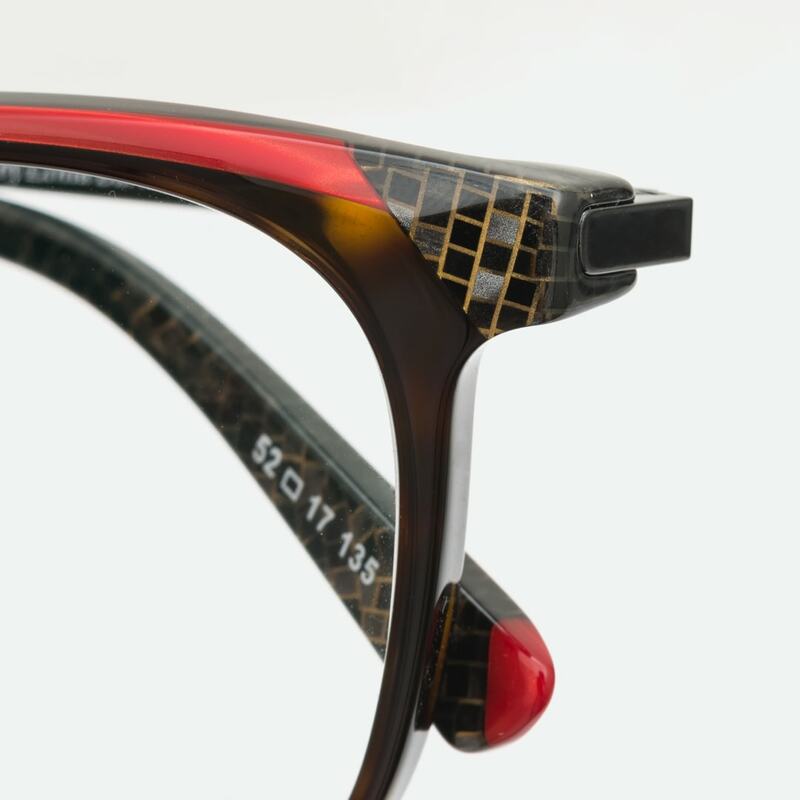 Delicate design touches such as embossing on the temples, showcase their attention to detail. 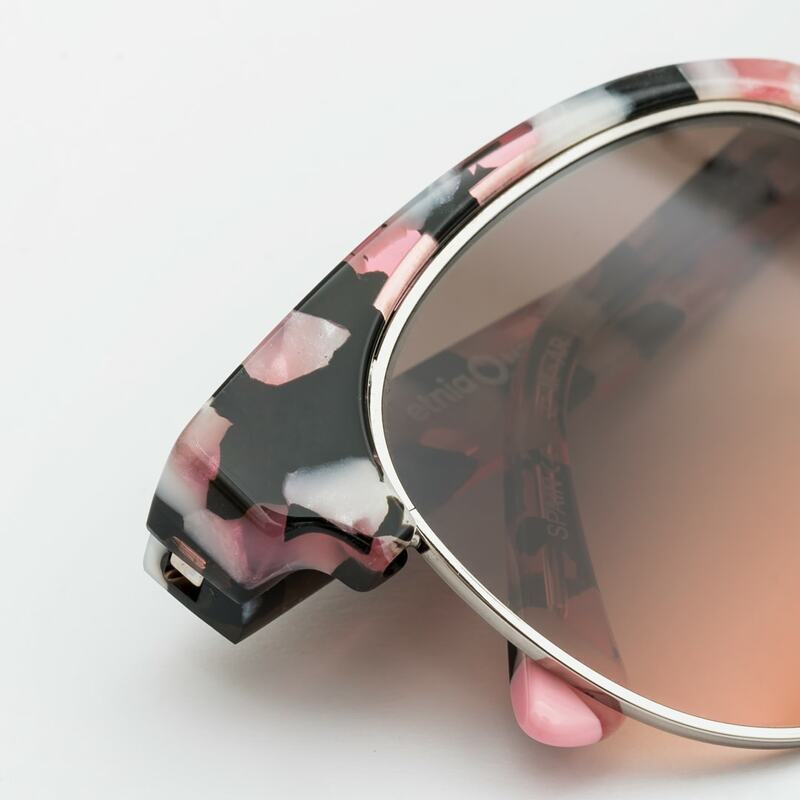 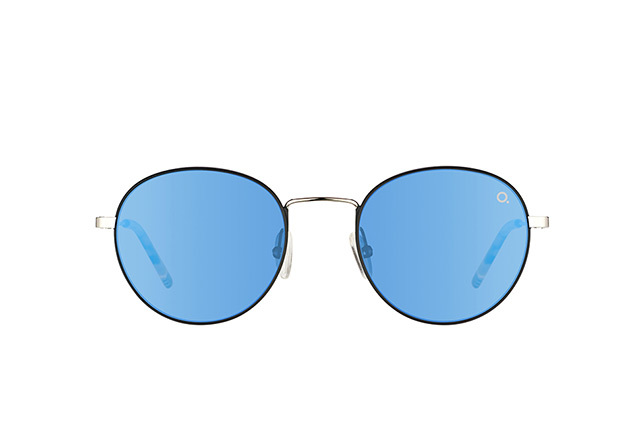 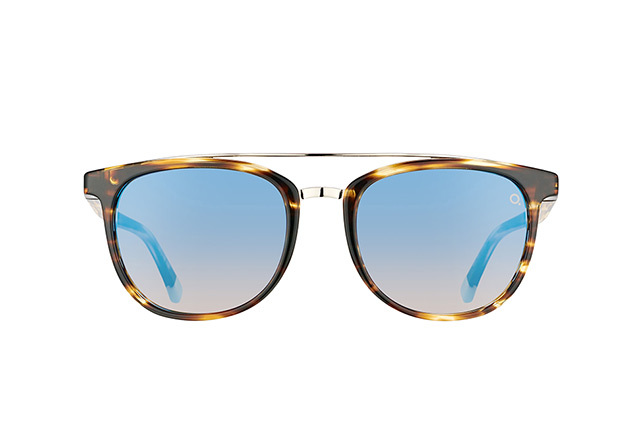 Many sunglasses come with mineral lenses where the colour is further intensified through HD technology. 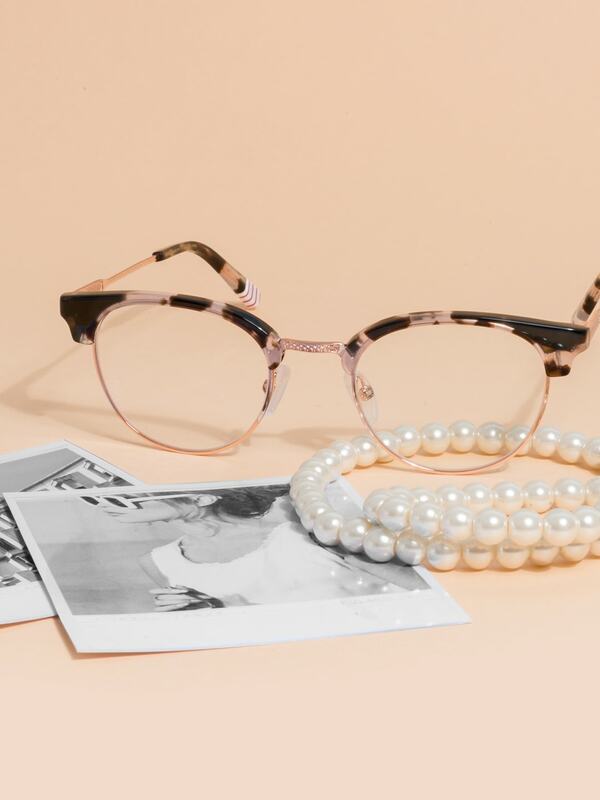 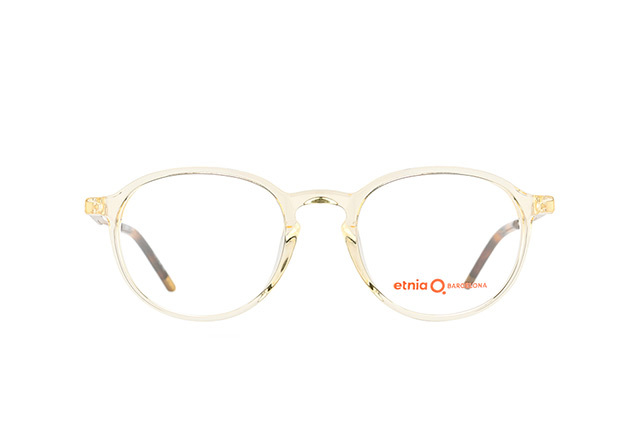 Visual perfection is achieved when old-school style and hip design come together for highly sought after range of eyewear with 1970s and Windsor style musings to boot. 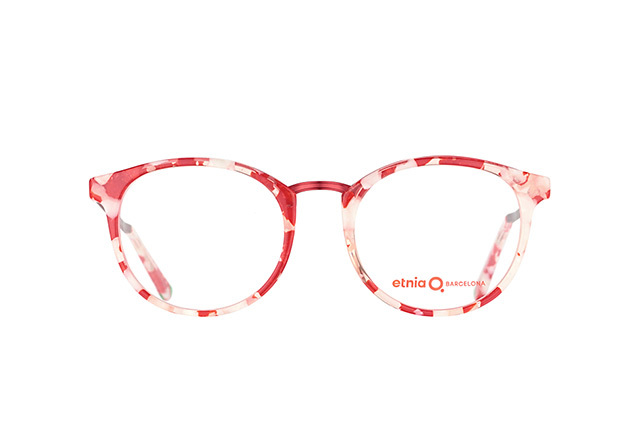 Artistic freedom of expression is presented with classic patterns meeting contemporary colours. 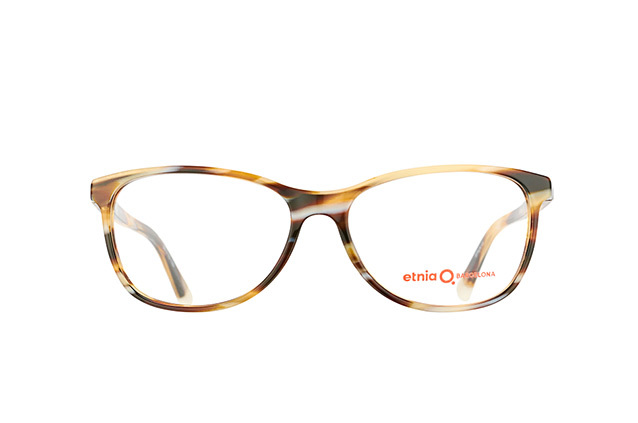 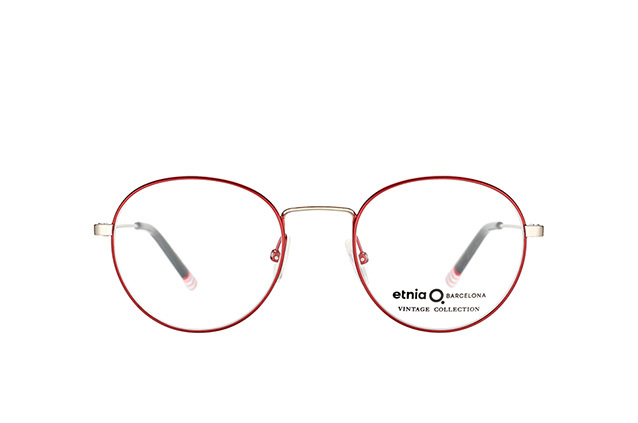 This model shows that Etnia Barcelona eyewear boldly challenges aesthetic expectations. 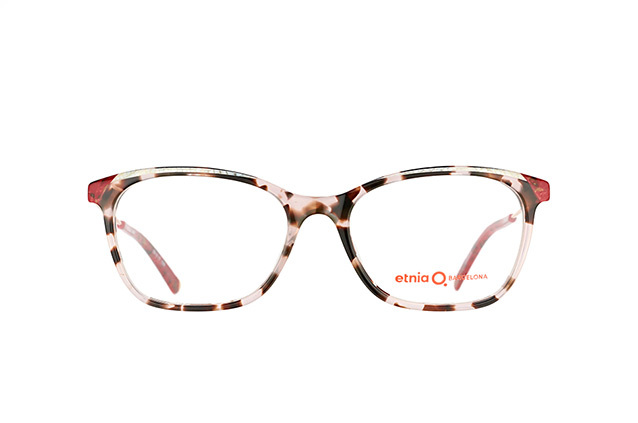 The brand makes its mark outside conventional boundaries and develops frames that go beyond traditional fashion limits. 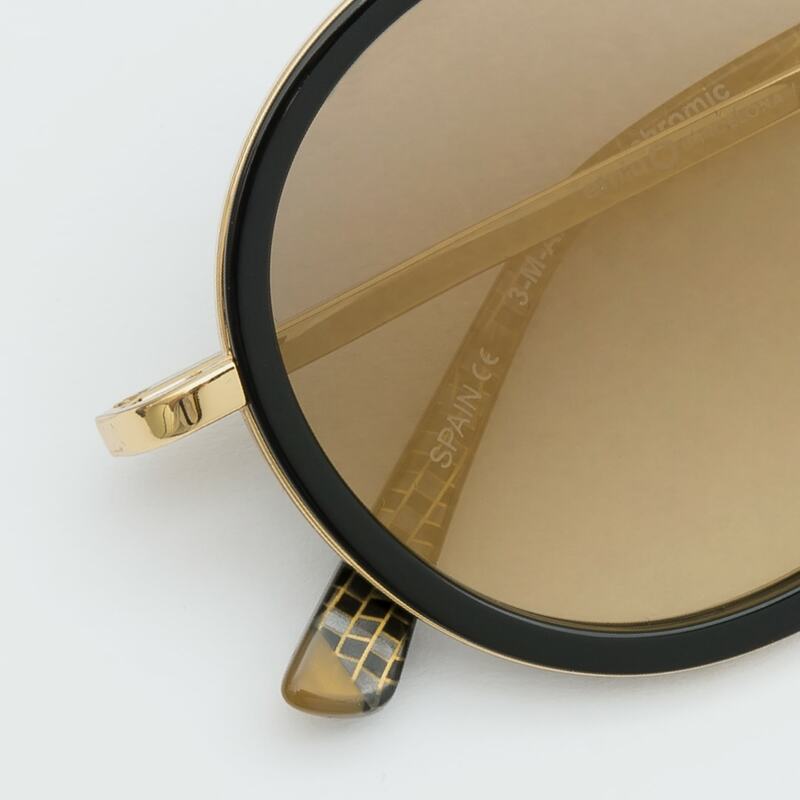 Founded in 2013, the history of Etnia Barcelona dates back to the 1950s, when the grandfather of the founder dedicated himself to the design of sunglasses. 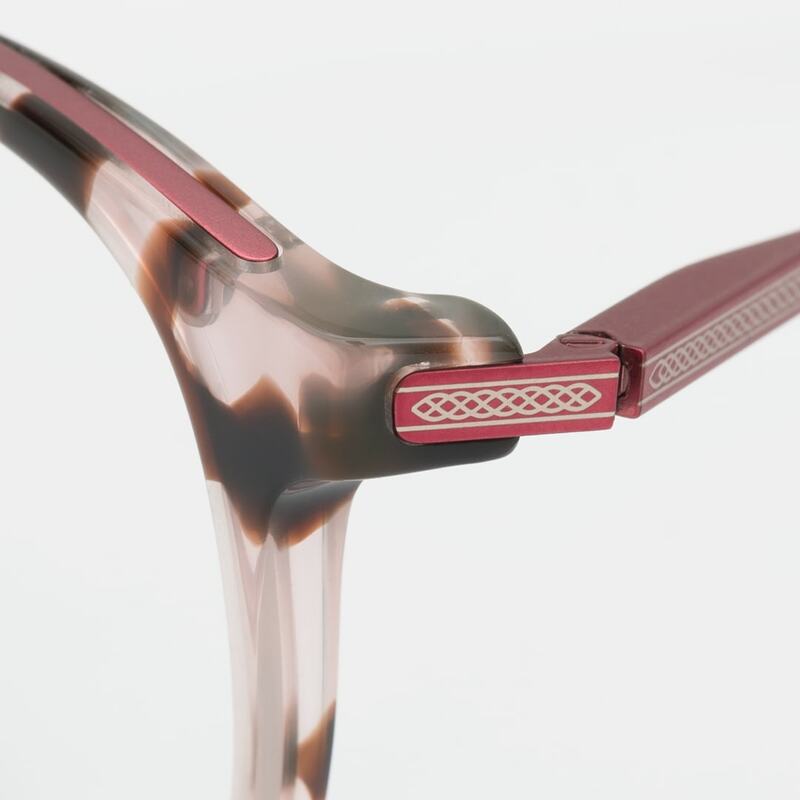 Today Barcelona rich tradition and culture is reflected in fine details such as delicate mosaics with a modern edge. 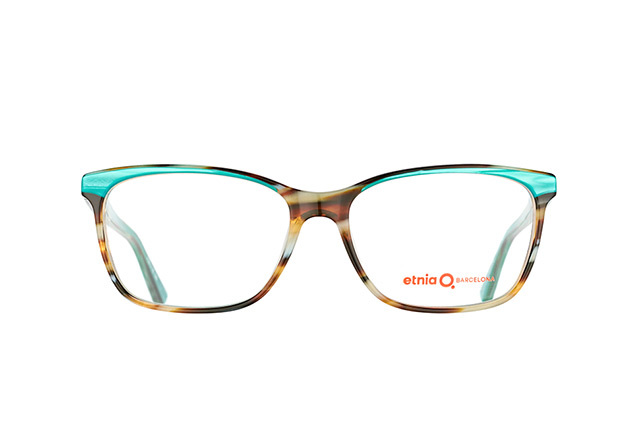 Haven't found the right Etnia Barcelona model yet?